The Bountiful Baskets program is really catching on in the Black Hills. It is a food co-op program that pools money together to get great deals on produce and help farmers find a market for their crops. Deadwood is one of the latest editions to the program. The other four South Dakota Locations include: Black Hawk, Box Elder, Custer and Sturgis. 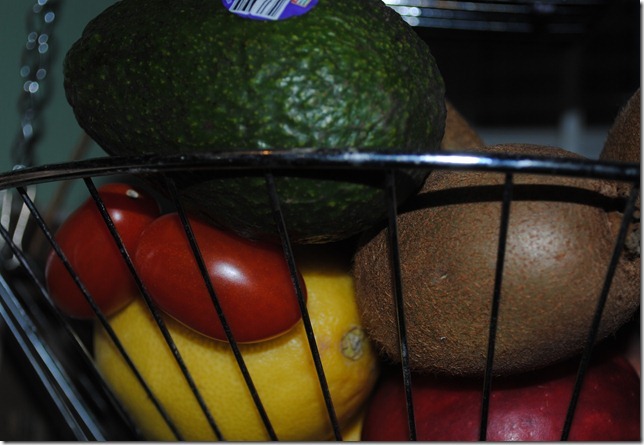 Read my previous Bountiful Basket post, to learn about the other pickup points. As of right now, all pick-ups are on Saturday. Visit the SD page for current locations. The program is pretty simple, on Monday the offerings for the Saturday pick-up are posted on the website. Then you can log in and choose what you’d like. Keep in mind, offerings are not available every week. To get familiar with the program, I recommend reading the new participant instructions a few times. What is in the baskets? The baskets are loaded with seasonal fruits and vegetables. It varies each time and it is kind of exciting looking through. They also offer additional produce add-ons. Like last time we ordered, we also got a 20 pound box of tomatoes and a 20 pound box of Cara Cara Naval Oranges. Plus we got the Asian vegetable mix. It had Water Chestnuts (we made bacon wrapped water chestnuts), Chinese Cabbage (I chopped it up and made Sauerkraut out of it), Bok Choy (makes great stir-fry), fresh ginger, garlic and more. We really enjoy cooking with fresh ingredients in our house and the Bountiful Basket program gives up new items to experiment with. There are plenty of Bountiful Basket Recipes to be found online. What is your favorite thing about Bountiful Baskets?